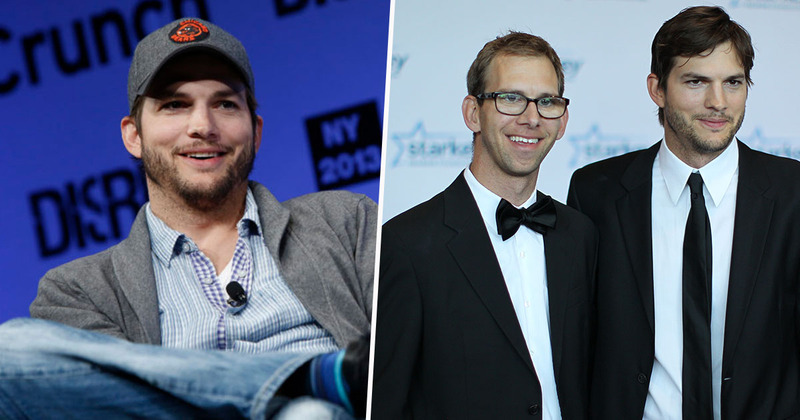 In a recent interview, Michael Kutcher has said his twin brother – Ashton Kutcher – was willing to donate his heart in order to keep Michael alive. Michael, who lives with cerebral palsy, underwent a heart transplant when was just 13 years old. At the time, Ashton said he wished he could donate his own heart for this brother. It’s a connection that you can’t explain. In all seriousness, we’re just very connected. It’s an honour or deep appreciation and a deep love for someone who would sacrifice that for you. I really can’t put words to it. Michael was speaking to Us Weekly about his new campaign, called #BeTheGift, which aims to encourage people to register themselves as organ donors, to help those in need of transplants. He recalled a conversation with his brother, in which he encouraged Ashton not to feel sorry for him due to his disability, but to think of it as a separate journey. I strongly feel that a major part of that reason is to be an advocate and be outspoken and use the platform that I am to advocate for disability, to advocate for organ donation, and I feel I’ve found my purpose in that. Michael agreed with his brother’s sentiment, saying the fact not everyone is born equal has empowered him in his mission to help others.